Tim’s Immigration processes cases of people or applicants, who desire for a Permanent Residence in Canada. It wanted to promote its website, so as to attract/ motivate applicants to visit Canada. To make sure that a genuine traffic flows to the website. We understood the whole concept of the website and started working on it. 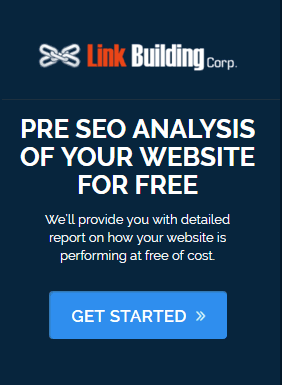 First of all, we redesigned the website to give it a unique and fresh look and then began the SEO work. Right from SMOs, PPTs, PDFs, web 2.0, articles to promotion on different social networks, we performed all activities that helped the company gained effective results. Our e-mail marketing team and consultancy team also helped in attracting people to the website. The results were complementary to our efforts. 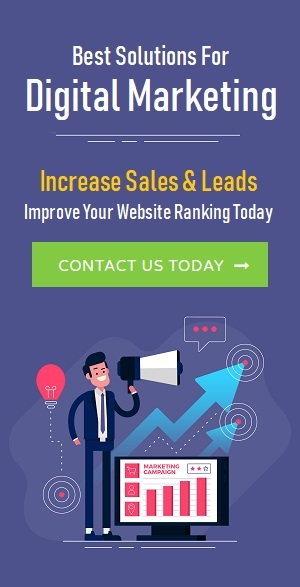 The SEO done for the website resulted into an increase in the website rank. Plus, we also updated the blog section of the website, so it was an added advantage. Further, our email marketing team used to attract leads and our HR team used to help them on how could they apply for immigration. The way you guys helped us, is truly amazing. We never saw any service provider and its team to be so dedicated and passionate about its work. 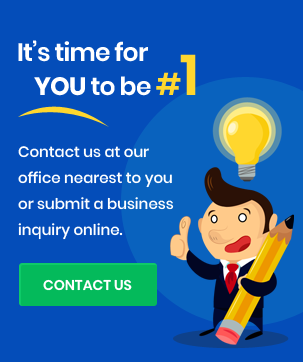 We definitely achieved some quality leads and traffic that helped our business grow. We are earnestly looked forward to work with you again in the near future. For now, a warm thanks to you for a great team effort.